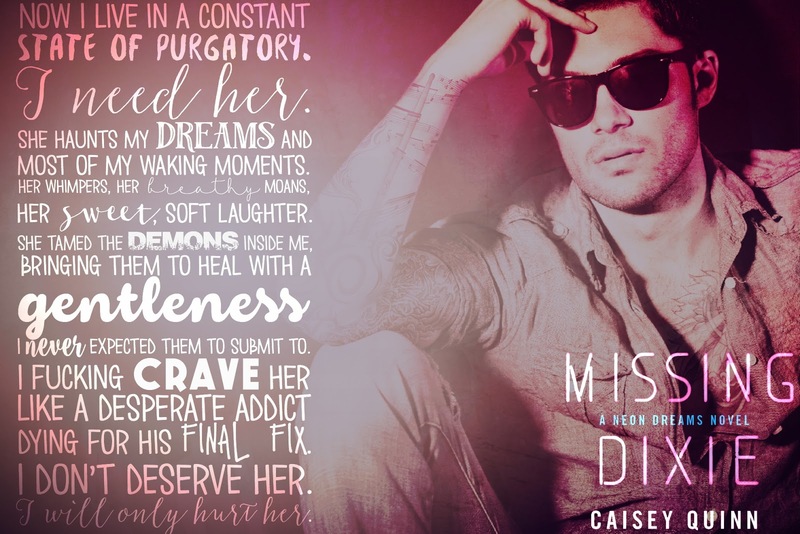 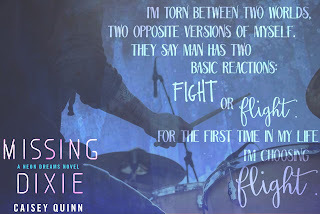 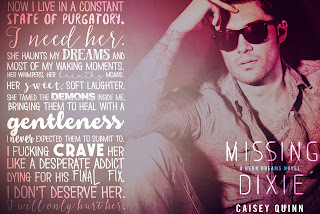 Celebrating Caisey Quinn's Missing Dixie's Cover with a Giveaway ~ Love.Life.Read. 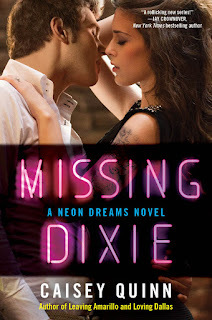 Be sure to add Missing Dixie to GoodReads TBR list and while you are at it, why don't you go ahead and pre-order it today? 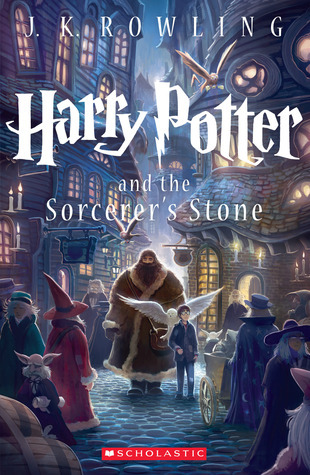 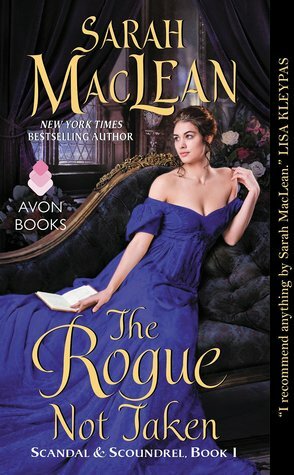 To help celebrate and reveal her gorgeous cover, Ms. Quinn is over at USA Today discussing New Adult. 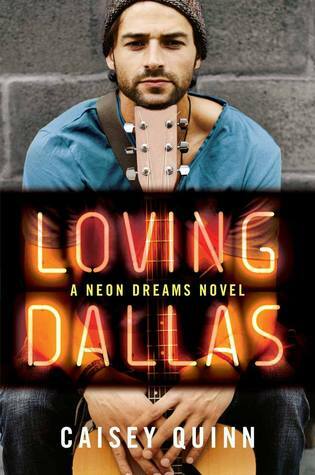 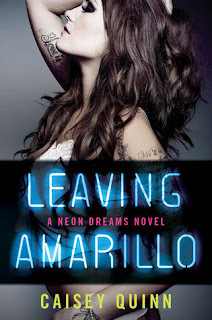 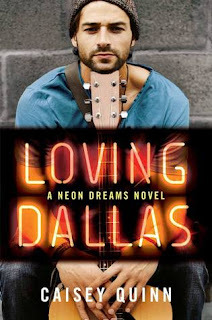 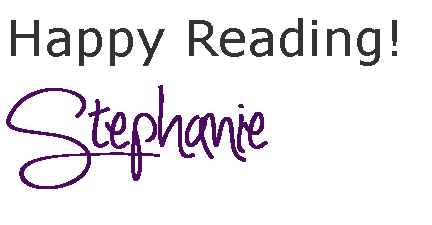 AND we are fortunate, to celebrate Ms. Quinn is giving away the first two books in the Neon Dreams series: Leaving Armaillo and Loving Dallas! 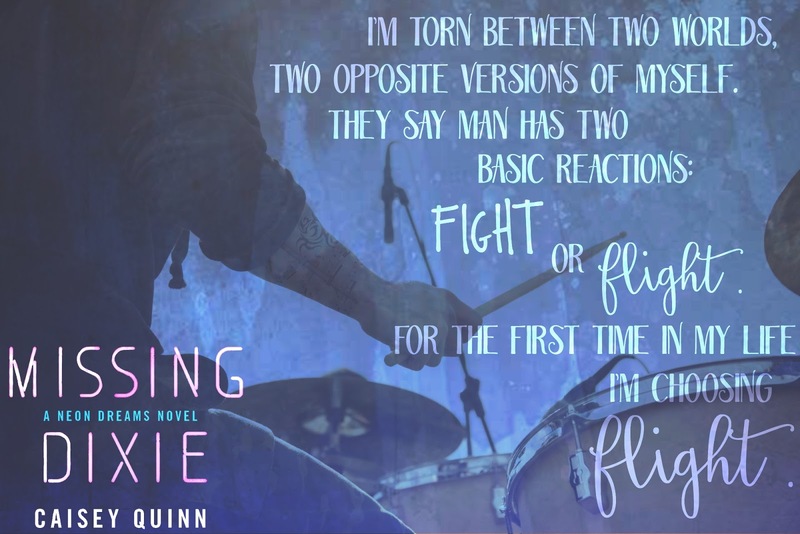 Be sure to enter below!